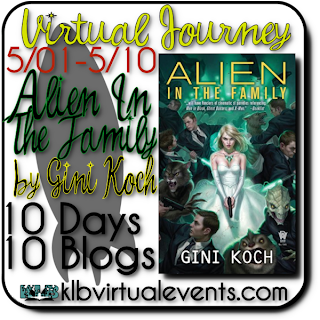 Dren's B-Spot: KLB Virtual Journey: Alien in the Family by Gini Koch Winner! KLB Virtual Journey: Alien in the Family by Gini Koch Winner! Congrats JoAnna! I will be contacting you via email for your mailing information. You'll have two days to get back in touch with me or another winner will be chosen. Thanks to everyone who participated! 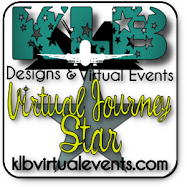 And a special thanks to KLB Virtual Events for hosting another great tour! Don't miss out on the other tour stops! 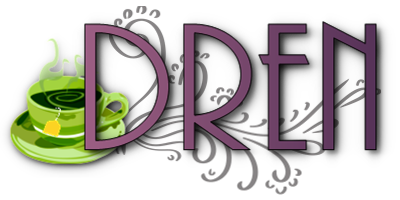 Get your alien read on!